The Young Women’s Christian Association (YWCA) representative to the 63rd Commission on the Status of Women in New York has appealed to young women to work together if they want to make a change. "There comes a time for us to make a difference. I want to encourage all young women out there to stand up and be heard," says Gloria Scanlan Mosese. 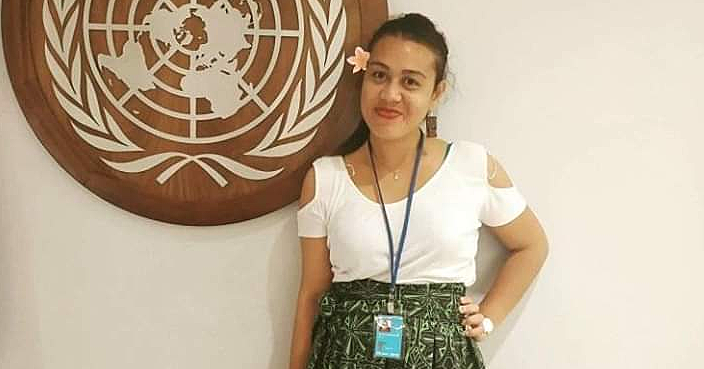 Gloria, 28, is a YWCA Samoa board member from Fusi Safata, who was invited by the World YWCA to attend CSW63 earlier this month, to speak about the progress and effectiveness of YWCA Rise Up! 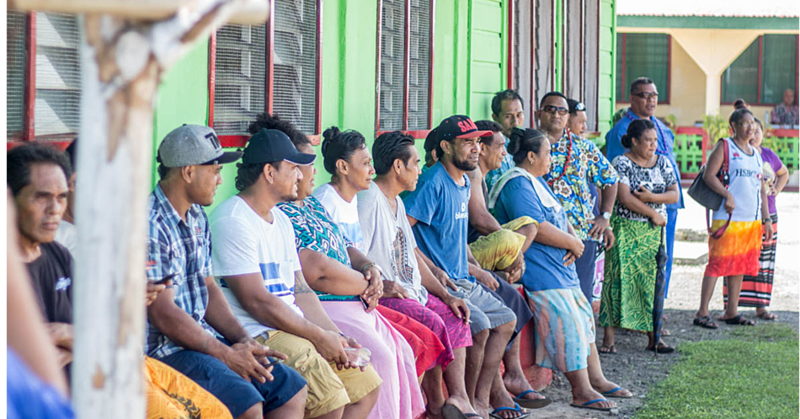 Program in Samoa. She is a teacher Palalaua College. “The most interesting thing I got from all those sessions and group discussions I attended was, whatever you are doing, don't do it to maintain what you’re doing but do it to sustain in motivating others. "I know change can be too slow sometimes but we have to stay committed to it. Keep demanding change and call for action, stay passionate and impatient for change," she added. 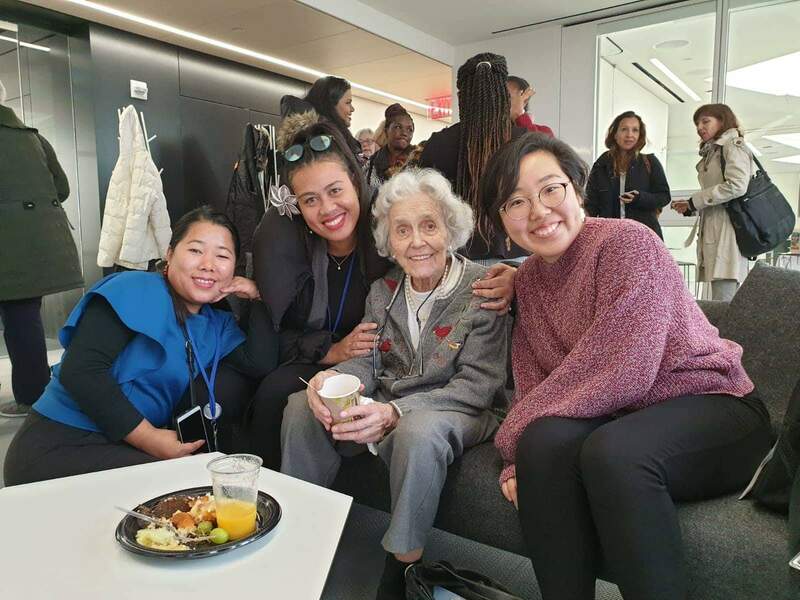 Ms. Mosese said what really inspired her during her time in New York was a quote from Eavan Boland, "Our future will become the past of other women." "Women have to work together to make change," she reiterated. “I was overwhelmed, everything was exciting. All throughout the week was all about empowering women and youth to speak out and be able to work together to make a change. 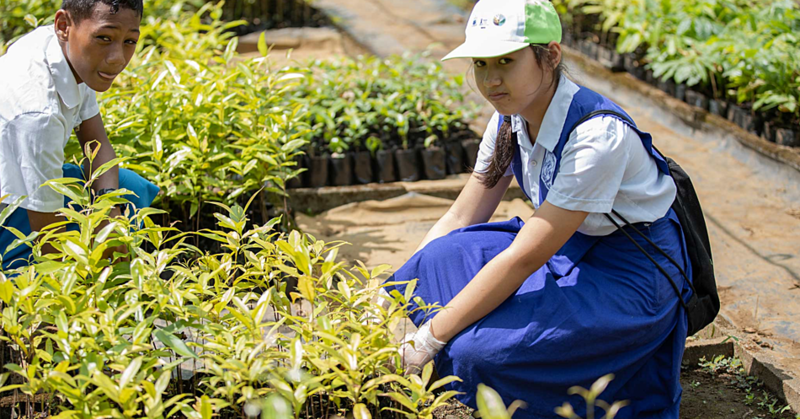 “My first day at CSW, I got a chance to speak in the morning at a CSW63 breakfast, hosted by the government of Australia and the World YWCA, about Mobilizing Young Women's Leadership and Advocacy in Asia and the Pacific. “And was also invited to the evening reception hosted by YWCA USA to talk about Women in Leadership,” said Gloria who is also a mother of two young children. She said that being a part of the World YWCA delegation was all about encouraging young women to not only strive for the best in the future, but to also become that future. “Throughout the whole week’s sessions, I was able to meet lots of different women leaders. “I met Libby Lyons Director of Workplace Gender Equality Agency from Sydney, Natasha de Silva Senior Policy Executive of Australian Human Rights Commission and lots of other inspirational people,” she said. Gloria is the third representative from Samoa to join hundreds of other young women from around the world in the World YWCA delegation for CSW. 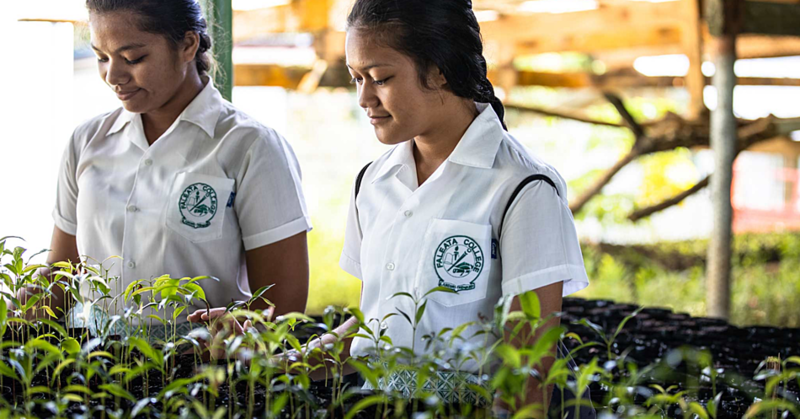 The YWCA of Samoa is a Christian faith-based organization with international links aiming to equip young women to become leaders of today and to encourage them to speak out about the elimination of violence, sexual health and reproductive rights, and other relevant issues for our young women.